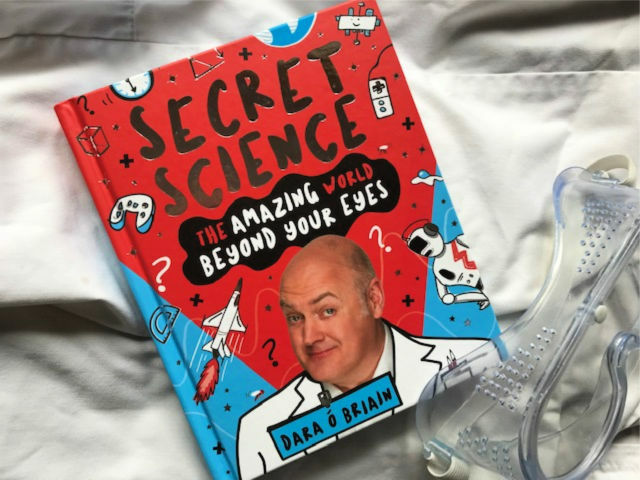 I am a fan of Dara O'Briain on Mock The Week, but will his new book, Secret Science: The Amazing World Infront Of Your Eyes, capture the interest of my boys? My eldest is nearly 11 and for some time I struggled to get him reading any fiction books. He was all about facts and he follows in the footsteps of his mother, with a love of science. I therefore felt that this book from Dara O'Briain would be worth a read for him. When I received the book, I had a flick through myself. It is written as Dara talks and you can tell that he has a passion for the subject. Having studied mathematical physics at University College Dublin, I think we can safely say that Dara can make science interesting. For me as an adult, the biggest problem with this book was all the different font sizes. I know it is meant to make things interesting but I find it distracting. Luckily my boys love books like Tom Gates which have a similar style and it wasn't a problem for them. "This week the book has been quite interesting. I found out why your hair is all messed up in the morning and that video games are good for your eyesight and attention span. 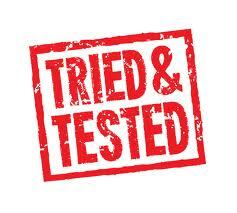 I also learned the different stages of sleep (going to sleep, light sleep, deep sleep and REM sleep.)" Thanks Dara for giving my boy a scientific argument as to why he should be playing Fortnite! I am pleased that he is enjoying the book and it is lovely when he comes downstairs to tell me another fact. He was ipssemred taht you can raed wdors in a dfifreent oderr as lnog as the fsrit and lsat ltetres are the smae. There I am now playing with fonts too! 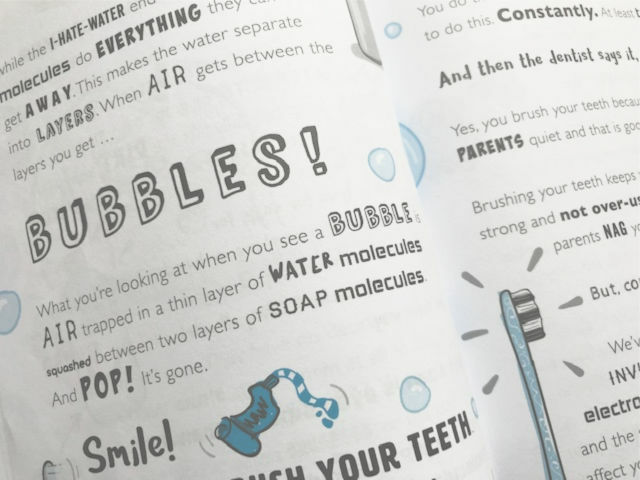 Secret Science by Dara O'Briain is published by Scholastic and is available now. with an rrp of £12.99. His teacher was pleased he had chosen a non fiction book too. It is really hard to type like that though! :-) When I first read through I had forgotten what I had done and went in to correct it! Will add this to Ben's Christmas list - he's obsessed with all things Science! That's what I like to hear - it is the second one he has written.